The first scale hex bolts made for R/C. Taking scale to the next level. 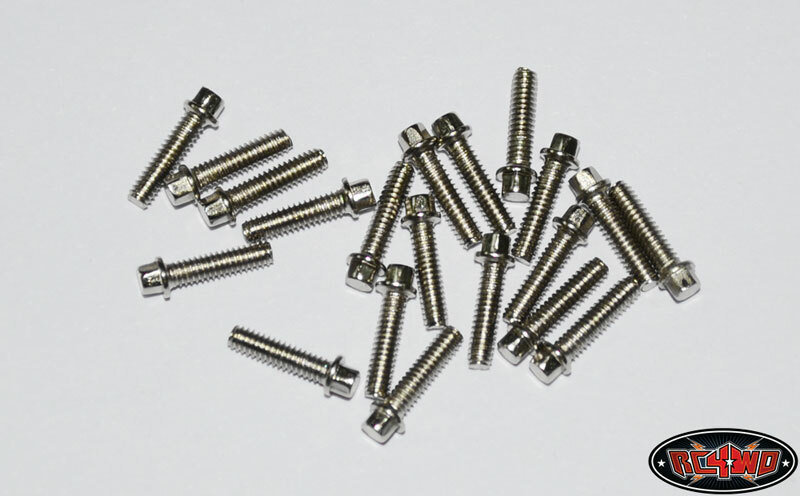 These hex bolts are very small, do not over tighten them. You can use your hand if you don't have the special lug tool. We recommend the use of our special tool for best results.